From around the globe, the holidays shimmer in different hues. Locally, we have coastal and nautical touches like monkey knot ornaments, oyster shell-laden tablescapes, and driftwood seating that celebrate southeastern Virginia. Whether you're in the northern hemisphere experiencing a snowy white Hanukkah or in the southern hemisphere with Santa in his swim trunks and cool shades, there is an undeniable beauty about the season of joy. Inspired by geographical diversity for this magical time of year, top wedding blog editor friends chimed in with their most favorite holiday feature from their respective publications. DIYs, real weddings, Christmas recipes, inspiration boards, and more, see why these leading ladies love these winter (and some summer) celebrations! 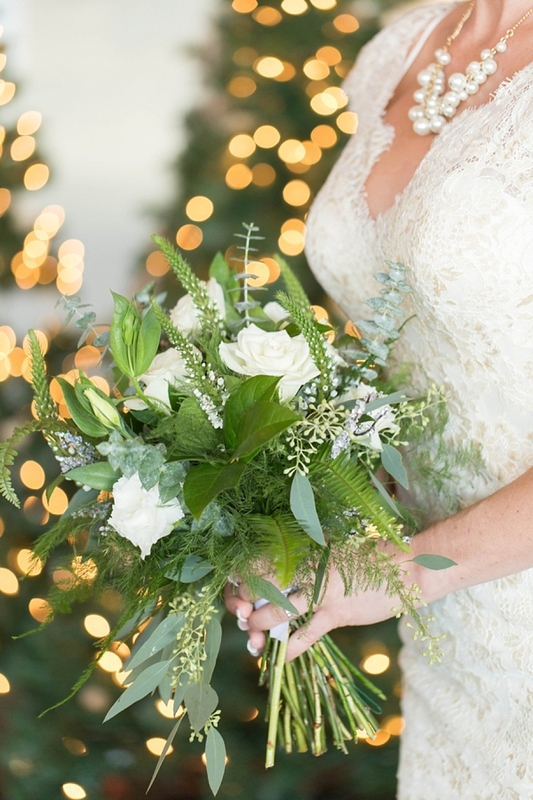 Subtle Holiday Elegant Real Wedding: I love this feature because this elegant couple was inspired by the holiday season but decided to incorporate it in subtle ways. 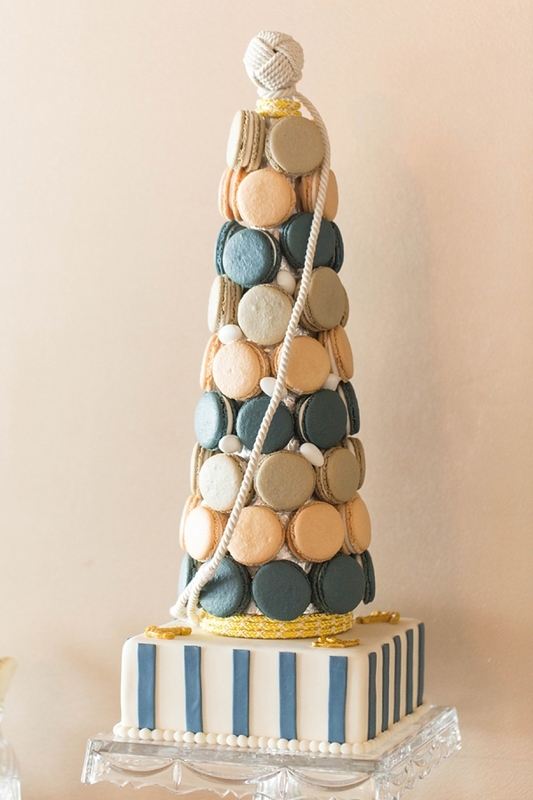 You can have a holiday wedding without having a HOLIDAY wedding! Plus, jewel tones and metallics are always beautiful no matter time of year! Christmas Down Under Inspiration: Because of our warm weather during December, Australia has such a different take on Christmas, and this shoot beautifully captures the magic of the Australian bush with the joy of the season! Contemporary Classic Christmas Cocktails: The Bramble is my favourite cocktail, hands down. Traditionally an Autumn cocktail made with Gin and Creme de Cassis, we transformed this into a winter-y delight using Vodka and Pomegranate liqueur for a festive zing! Yum! Winter Lodge Real Wedding in the Mountains: From the sparkly accents to the festive color palette and enchanting reception, this wedding is chock full of fabulous inspiration. Add in the rustic lodge venue and snow topped mountains and you have yourself the perfect holiday celebration! Christmas Treats, Indian Style: Christmas is soon and if you're wanting to add a touch of Indian spice to your holidays, these are our favorite recipes to perk up the dark days. Every Indian and spice lover can make these cookies and treats at home! Snowy Ski-Themed Jewish Wedding: I'm a bit of a skiing nut and LOVE everything that goes with the sport – the breathtaking scenery, the high altitude vibe, and the après-ski life. So when I first clapped eyes on this wintery mountain wedding, I can hand on heart say that I squealed with joy! Ultra-Romantic Winter's Night Bridal Editorial: This is a shoot that makes me swoon and smile! Its snowflake-sprinkled gowns and diamonds which glitter like ice put me in the mood for a magical, mystical Christmas! DIY Cork Snowflake Favors: This styled shoot always brings back fond memories for me as it was a fun collaboration among vendors who were creative yet not normally considered wedding professionals. These cork snowflakes are easy yet have a high impact for a favor - so fun! Traditional Christmas Color Inspiration Palette: Now I celebrate Christmas in Summer, I love creating a traditional and snow-dusted inspiration board each year. It's my chance to dream of log fires, hot chocolate, frosts and mistletoe... rather than BBQs, beaches, jandals, and pavlovas! Photography by Jami Thompson Photography. 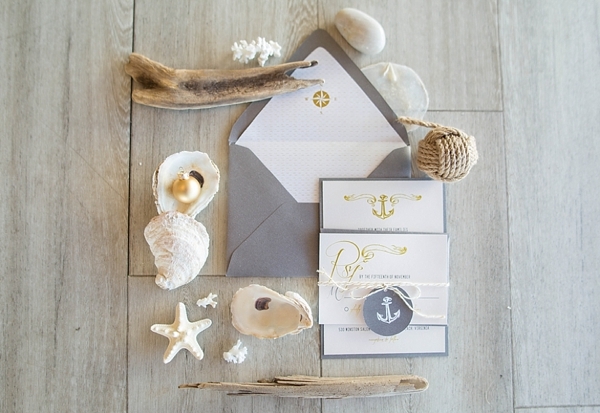 See the full nautical Christmas wedding inspiration feature that took place in Virginia Beach, Virginia on Tidewater and Tulle!